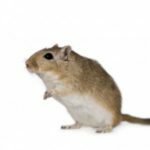 If you can’t tell a hamster when you see it, chances are that you might mistake it for a mouse, guinea pig, gerbil, chinchilla or a beaver. 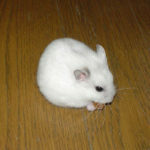 A hamster is a small rodent quite similar in looks to the above-mentioned species. 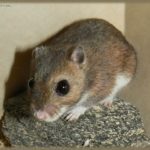 However, you can distinguish these rodents from other burrowing animals by their distinctively small ears, short and stout legs, and stumpy tails. 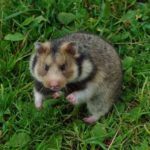 Hamsters were spotted for the first time in Syria, although they have been found in the outback and wildernesses of Northern China, Belgium, Romania, and Greece, and numerous other countries. 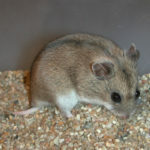 The subfamily of hamsters comprises of 25 species that are categorized under seven genera. 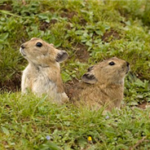 They generally prefer to live in arid and dry areas including deserts, steppes, and dunes. 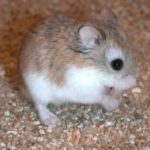 Hamsters like humans are omnivores and consume everything from fruits and vegetables, nuts, seeds to insects, lizards, and frogs. 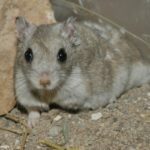 The Golden Hamster was seen for the first time in the desert region of Syria in the 1930s and this species was taken to the US in 1936 and widely domesticated. 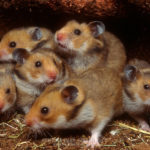 Hamsters being nocturnal, crepuscular to be specific, stay underground inside furrows and burrows they trench on their own during the daytime. They emerge at night to scavenge for food. Deserts and arid regions where temperatures soar during day and plummet at nighttime are their favorite habitats. 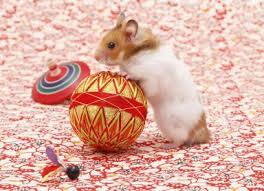 Hamsters are champion hoarders and like to hibernate during the winter season. 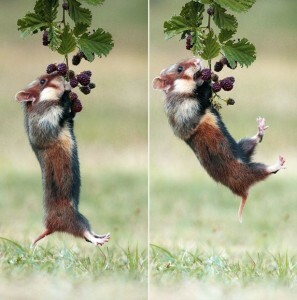 Hence, they start hoarding food long before winter sets in. 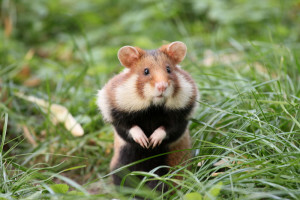 Their cheeks have pouches that allow them to carry food from where they’ve scavenged it to their burrows where they either share it with their family or hoard it for the long winter months. 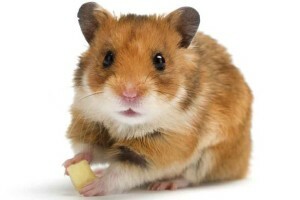 Typically, hamsters feast on nuts, grains, grasses, seeds, insects and small rodents in their natural habitats. 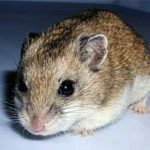 When domesticated, hamsters eat a wide variety of foods including nuts, seeds, fruits, vegetables, eggs, meats, and cod-liver oil. 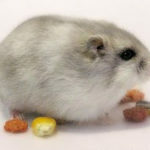 Since your hamster as a pet is very much a part of your family, you’d naturally like to provide her foods with a balanced mix of carbohydrates, fats, proteins, vitamins, and minerals. 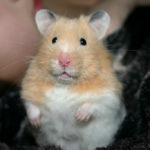 Hamsters’ favorite foods include desiccated veggies and fruits, hard boiled eggs, fish-liver oil and so on. 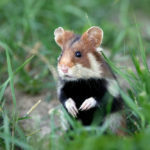 Of the 25 species of hamsters traced and listed by taxonomists, some breeds had become extinct centuries before humans distinguished them from other rodents and started domesticating them. 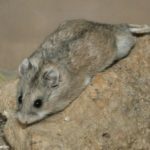 Of the remaining ones that abound in the wilderness of Asia, Middle East, and Europe, populations of certain species have dwindled considerably while the rest continue to thrive. 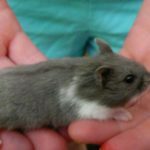 However, claims by animal activists that hamsters are on the verge of extinction are exaggerated and unfounded which is evidenced by their ready availability in almost all pet stores. 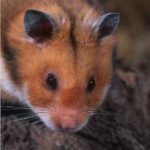 To put the facts straight, only three species of hamsters have been put on the ‘vulnerable’ and ‘near threatened’ listings by IUCN (International Union for the Conservation of Nature’s Red List of Threatened Species). 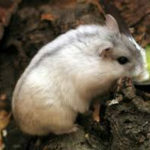 The Golden Hamster is the only hamster species to have made it to the ‘vulnerable list’. 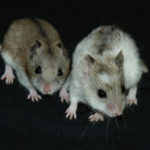 On the other hand, the Romanian and Brant’s hamster breeds have been listed under the ‘Near Threatened’ category. 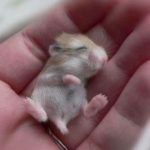 Needless to say, many people, especially those who already have cats or dogs as pets might be tempted to keeps hamsters as pets as they look extraordinarily cute and cuddly. 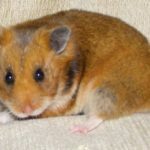 Moreover, since these furry, petite, and mischievous looking rodents are easily available, you can always bring home a hamster without burning a hole in your pocket as hamsters’ prices are low. 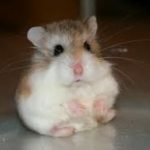 However, if you’re thinking of keeping a hamster as a pet, weigh the following factors before you proceed. 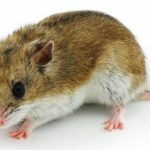 Since hamsters are at their active best during the late evening or night, you’d be able to offer your company preferably if you’re a late night worker. They mostly sleep during the day, so you’d have to strictly supervise their surroundings so that nobody disturbs them, especially kids. 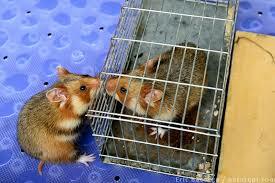 You’ll have to keep your pet in spacious and well-ventilated surroundings so that she doesn’t feel claustrophobic. 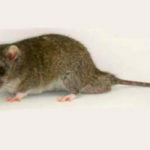 See to it that your other pets are kept at arm’s length from your new guest. 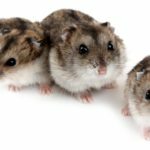 Though a hamster comes cheap, you might have to spend a fortune for their upkeep. 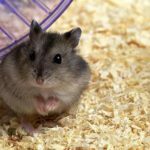 You’d have to consider purchasing wire cage, exercising wheel, bedding, nesting box, treats, toys, food dish, and other knickknacks before you can adopt a hamster.